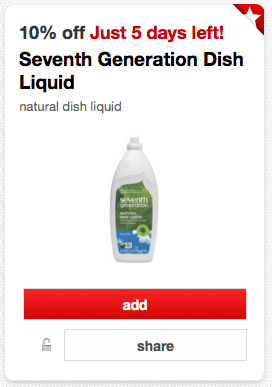 Seventh Generation Dish Soap Only $0.97 At Target After Coupon Stack! 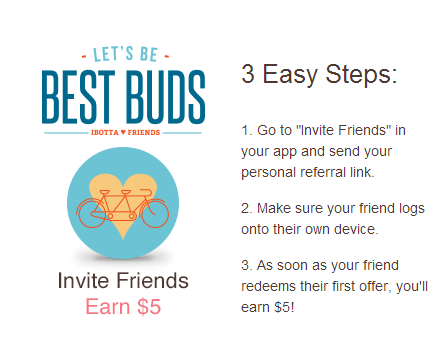 Ibotta $5.00 Referral Program & $2.00 New Users Bonus! $0.50 Off One Gallon of Milk With the Ibotta App! 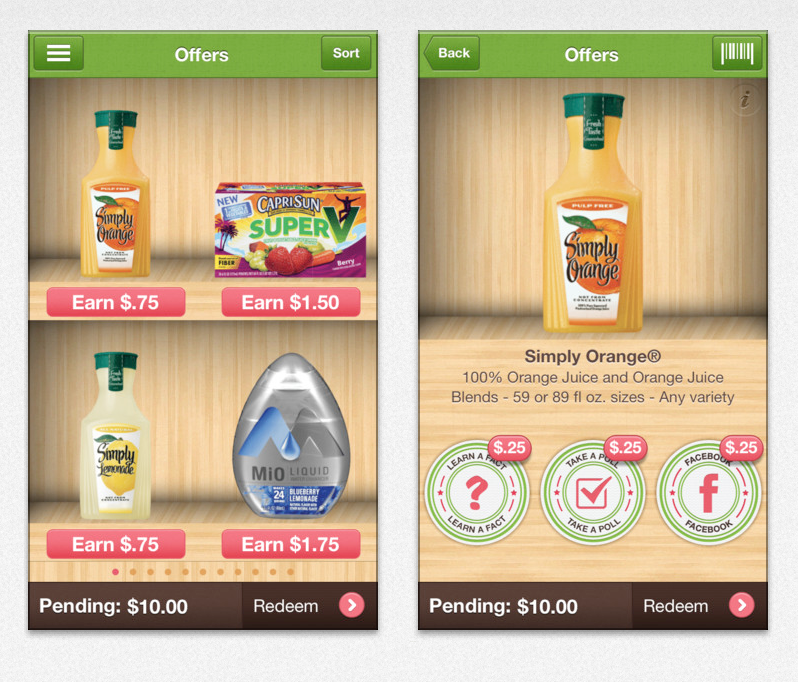 $.50 Off One Gallon of Milk & $.50 Off Any Dozen Eggs With The Ibotta App! 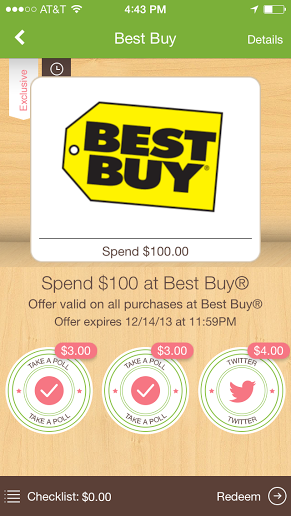 Ibotta: $10 Cash Back On Your Purchase Of $100 Or More At Best Buy! 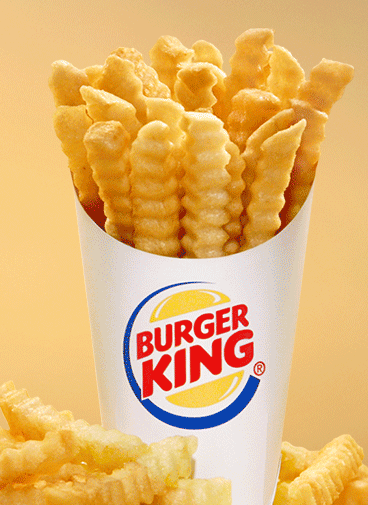 Ibotta: Spend $6 At Burger King and Earn $1.00 Back! 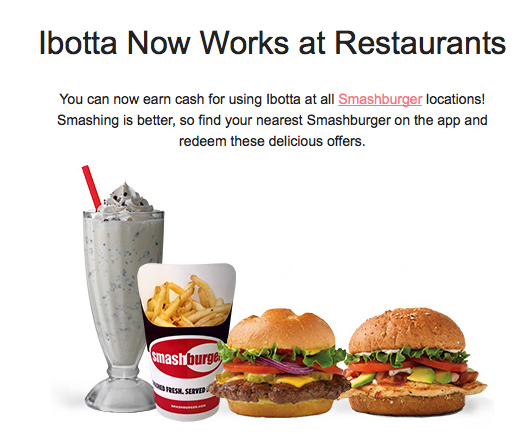 New Ibotta Offers: SmashBurger and Orange Juice! 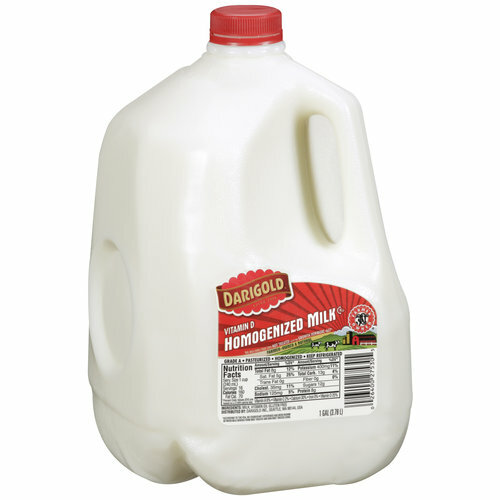 $.75 Off One Gallon of Milk With The Ibotta App! 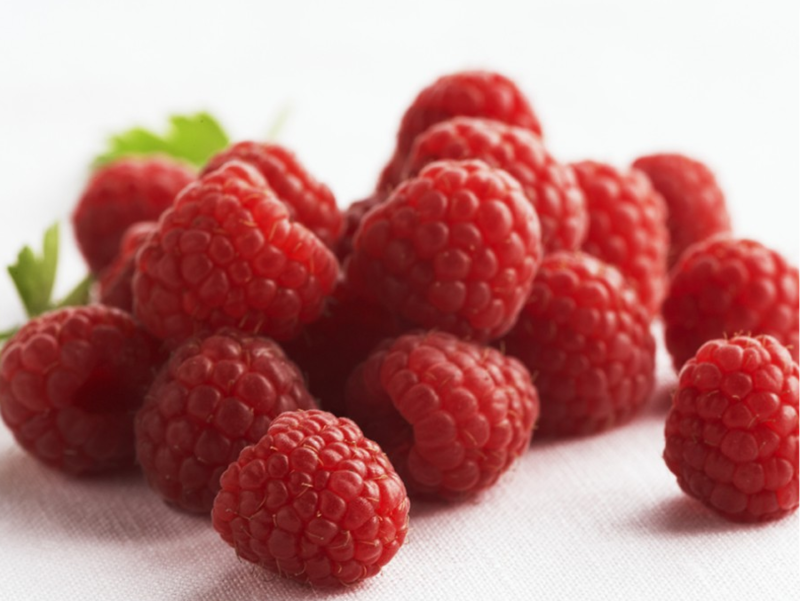 FREE Raspberries at Target When You Use The Ibotta App!